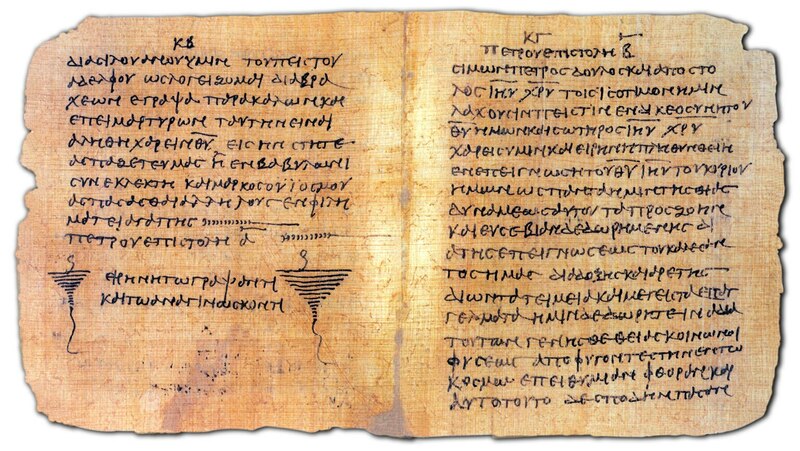 No original manuscript of any book in the New Testament appears to have survived. There are thousands of handwritten copies in Greek, but most date from centuries after the originals, no two match completely, and all are filled with mistakes. Superb! Dr. Ehrman brings incredible depth of knowledge to a fascinating subject!